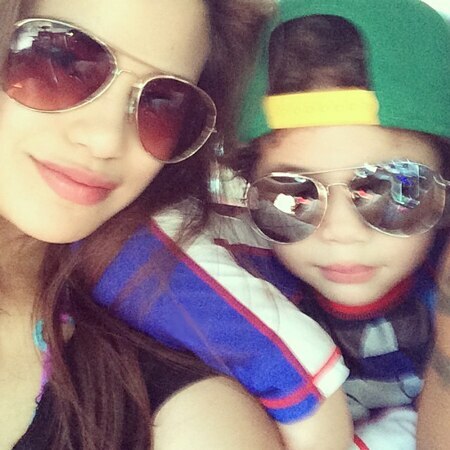 Denise Laurel is excited to celebrate Mother's Day. 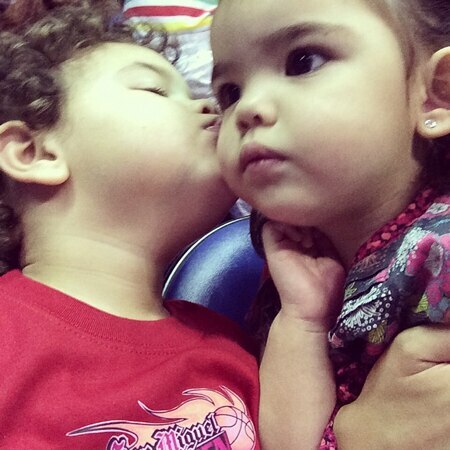 In an interview last year, Denise Laurel said, "I have everything that I need, I have everything that I want,” and to be with her bundle of joy who just turned three a week ago proves her point. 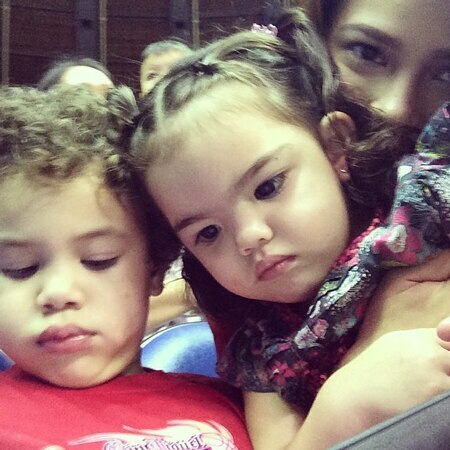 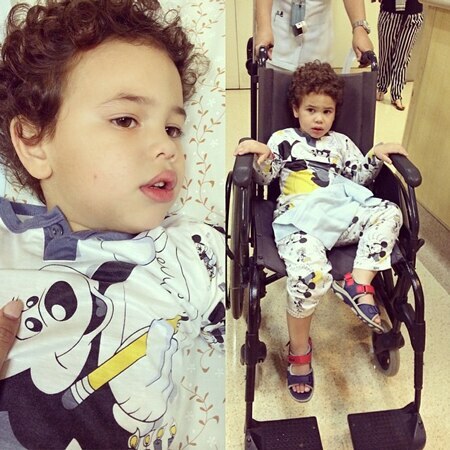 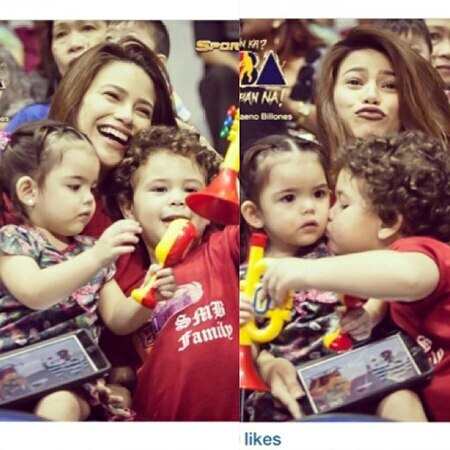 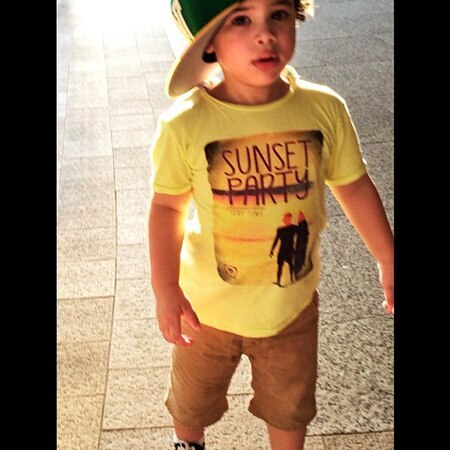 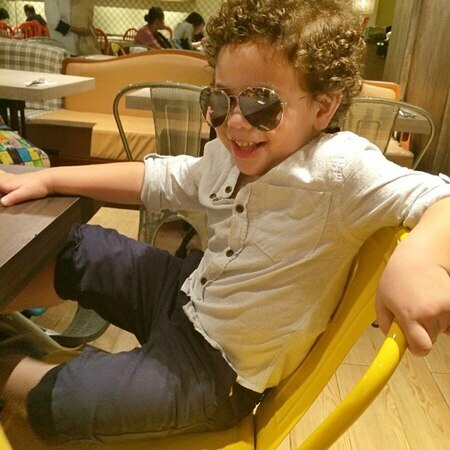 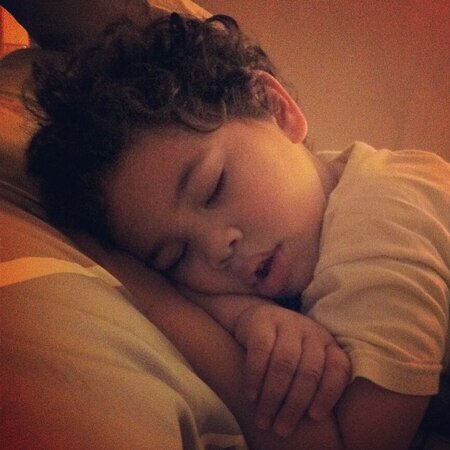 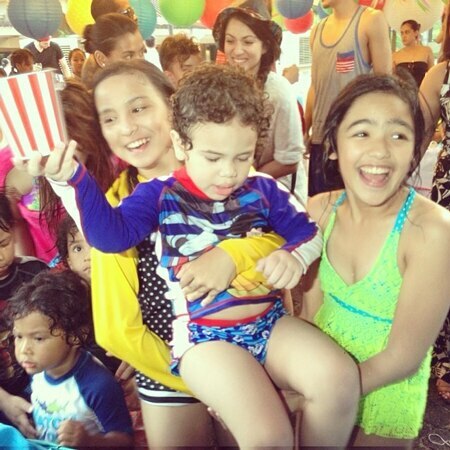 See photos from the IG of Denise laurel, the happy mom.